CEDAR CITY — Following a presentation to the Cedar City Council and subsequent ironing out of some of the concerns, organizers of the inaugural “Cedar Music Fest” are moving forward with the launch of the new festival, hoping to enrich the cultural nightlife of downtown Cedar City. Scheduled for Sept. 15, Cedar Music Fest will bring in two Seattle-based bands – folk artist Bryan John Appleby and Tomten, a Baroque pop trio – for a free outdoor concert. In addition, Kinetic, a band based in Cedar City, is scheduled to provide the opening act, and other local performers, vendors and artists are being contacted to participate. Melynda Thorpe, director of Community and Academic Enrichment at Southern Utah University, is spearheading Cedar City’s new festival. 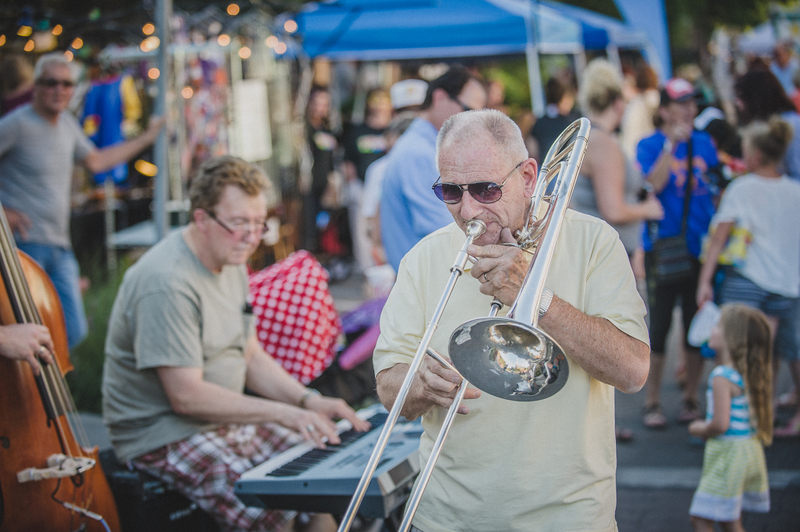 Thorpe is no stranger to such events, having designed and launched the popular monthly Georgefest street festival in St. George in 2015, in addition to starting a similar event in Mesquite, Nevada. 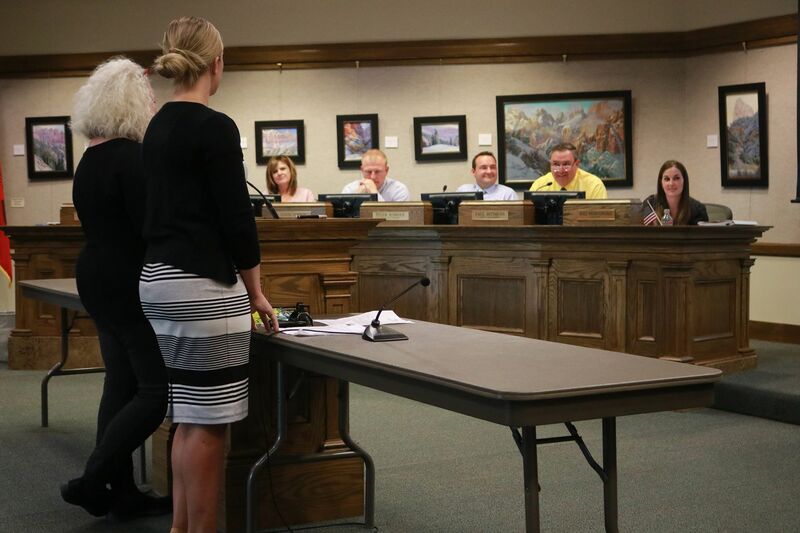 Thorpe pitched the plan, along with event manager Jessica Burr, at the Cedar City Council work meeting Wednesday. If all goes well in September, Thorpe said, organizers plan to stage the event as many as four times next year. 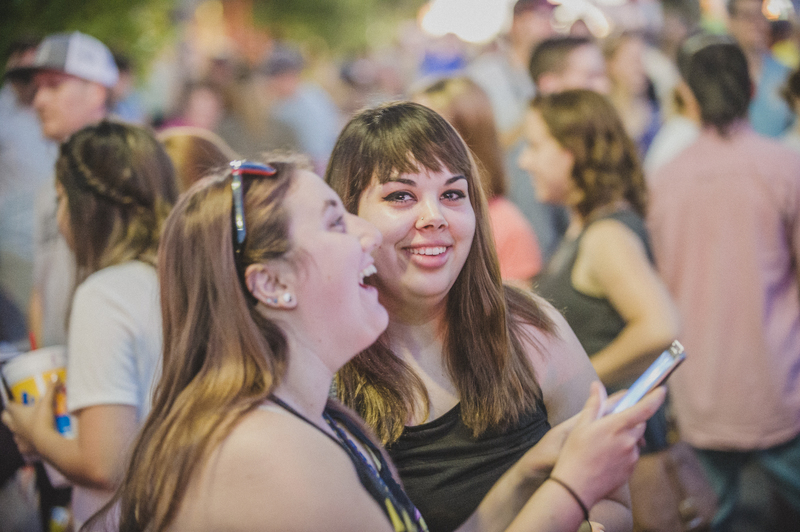 Thorpe said instead of merely trying to replicate what other communities have done, she and other event committee members solicited community input and conducted research to figure out what kind of music festival would best suit Cedar City. 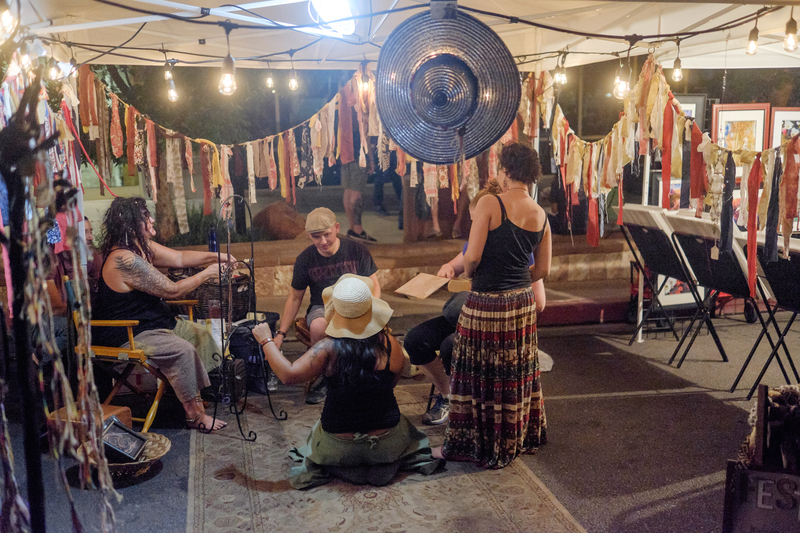 Previously, Cedar residents had enjoyed Groovefest, a weeklong outdoor music and arts festival staged annually at the end of June. Groovefest thrived for 15 years, but the event was discontinued in 2016 after the death of founder Tim Cretsinger. Thorpe said the idea for the new Cedar Music Fest was hatched during early discussions with Jessica Farling, the director of Southern Utah Museum of Art, and Utah Summer Games director Pace Clarke, as well as several other members of the new event committee. Thorpe cited Utah’s rich tradition of nightlife. The first-ever Cedar Music Fest is scheduled to take place Sept. 15 in the heart of downtown Cedar City, at the site of the Farmer’s Market, on the block between Main Street and 100 West and between University Boulevard/Center Street and College Avenue. Organizers are seeking approval to close off that block of Center Street between 3 p.m. and 10 p.m. the day of the festival. Live bands will be performing on stage starting at 6 p.m. In addition, patrons will be able to purchase food from vendors and food trucks at the event, along with beer and wine at IG Winery’s tasting garden. The Farmer’s Market also will be in operation, and various street performers and artists are also expected to participate. Thorpe also suggested a “passport” program could be instituted to encourage patrons to visit downtown shops the evening of the festival. The idea, she said, is to help create an enriching and memorable experience for all involved. 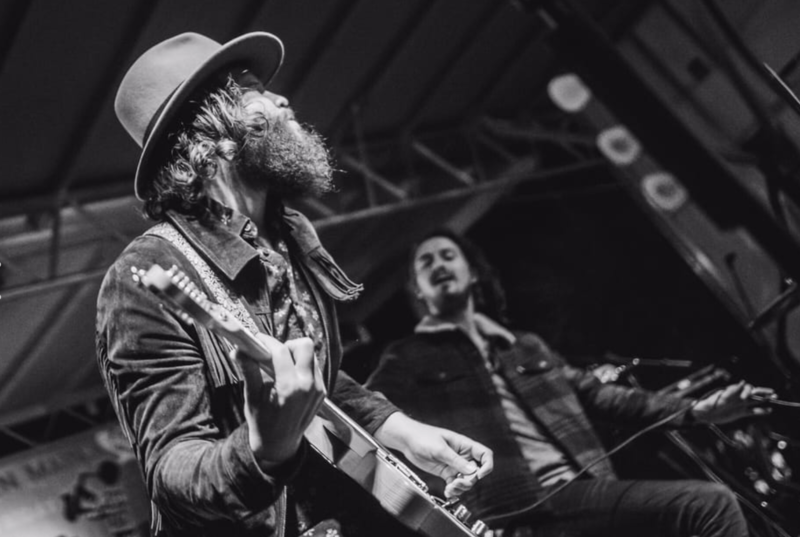 “Cedar Music Fest is designed to serve as a cultural reflection of the Cedar City community and to increase patronage to downtown businesses. Additionally, the event includes components dedicated to increasing downtown foot traffic, promoting local artists and performers, drawing tourism and bringing added culture to the community,” Thorpe said during the meeting, adding that while organizers hope the inaugural event will attract at least 1,000 people, it could very easily draw double that or more. Thorpe said the bands booked for the Sept. 15 event would be paid out of her office’s budget. Thorpe said even with a relatively small budget, it’s possible to attract quality performers to the area. Although the SUU Office of Community and Academic Enrichment is taking a lead role in creating, organizing, promoting and staging the event, Thorpe noted that several other key community partners are involved, including Cedar City, Southern Utah Museum of Art, SUU Community and Alumni Relations, Cedar City Historic Downtown Economic Development Committee and the Larry H. Miller Utah Summer Games. Several former Groovefest committee members also belong to the new event committee. Various downtown businesses also have pledged at least $2,300 in support, and the Cedar City — Brian Head Tourism Bureau has kicked in $2,000. Although organizers didn’t ask Cedar City for direct cash support, they did request that the city help with stage setup, event security, restroom facilities and garbage removal. City Manager Paul Bittmenn noted the requested support would still cost the city money, particularly if police officers incur overtime pay and if the city has to rent items that it doesn’t own, such as portable toilets and hand washing stations. Thorpe told Cedar City News Friday afternoon that many of the concerns raised at Wednesday’s meeting have since been worked out, and that while additional details are still being finalized, the initial event has been given the green light by the city. “I see this as a very good sign of support,” Thorpe said. Burr, the event manager, said as the Cedar Music Fest draws closer, she is looking forward to working with those involved to help make it happen. Those interested in working as a volunteer at the festival may contact Burr at SUU Office of Community and Academic Enrichment via telephone at 435-586-7759 or via email at jessicaburr@suu.edu. When: Saturday, Sept. 15, 6-10 p.m.
Where: The block between Main Street and 100 West and between University Boulevard/Center Street and College Avenue, Cedar City. Southern Utah University Community and Academic Enrichment website.